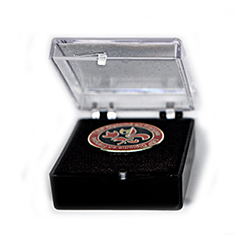 The Lacquer-in-stamp Lapel Pin is considered the “Classic” style of pin. They are stamped so channels are created to allow paint filling. 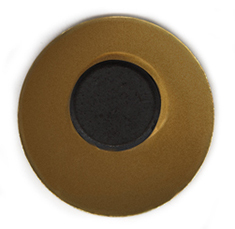 Exposed areas can also be sandblasted instead of filled for a more two-tone effect. 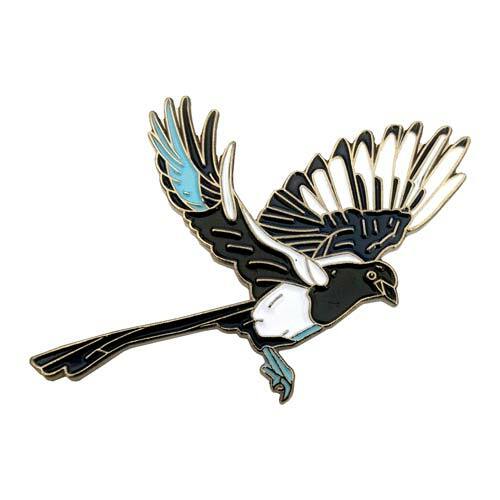 Recommended for Simple Designs or Sports Lapel Pins. 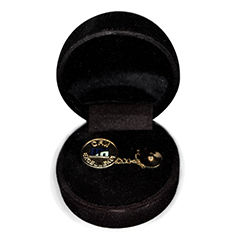 All Pins come individually wrapped in a plastic bag unless you request a Plastic Snap Box, Black Velvet Box (see below). 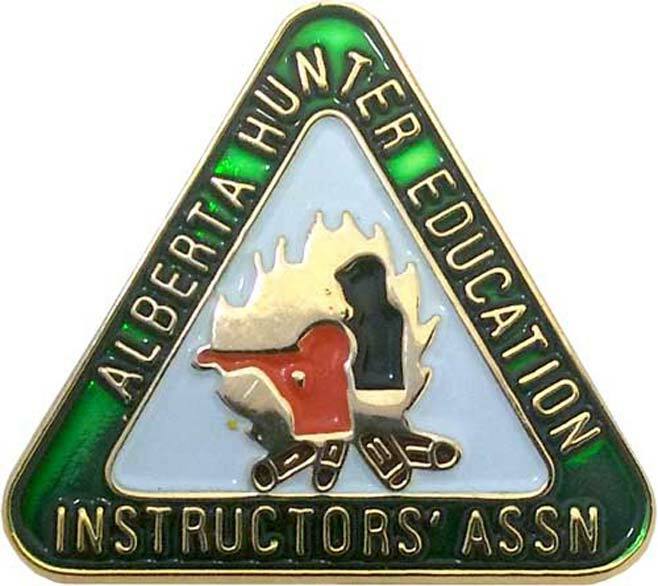 We offer custom lapel pins at a very reasonable price. 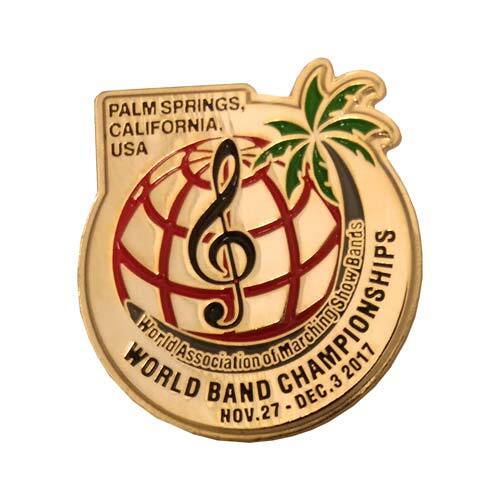 Make a combination of medals, printed ribbons, and lapel pins for special deals. 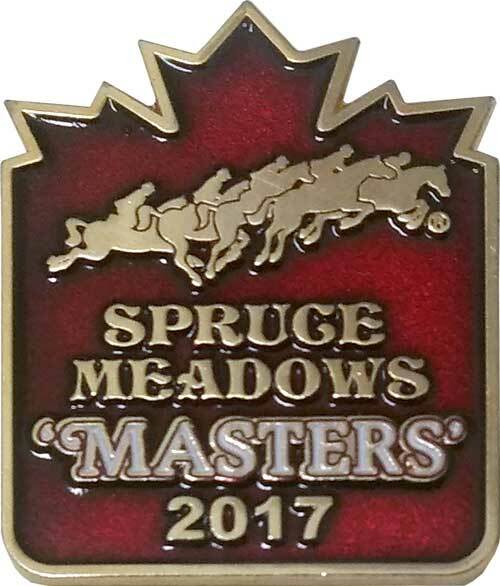 Choose between metal colours such as gold and silver, paint-fill or sandblasted options to add two-tone effects or color, or add stones such as diamonds or rubies for a corporate look. 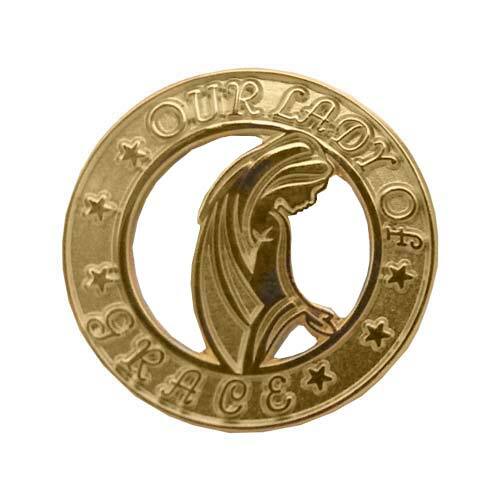 Classic lapel pins are available in Gold, Silver, Bronze, Plating, and 2-tone etching.